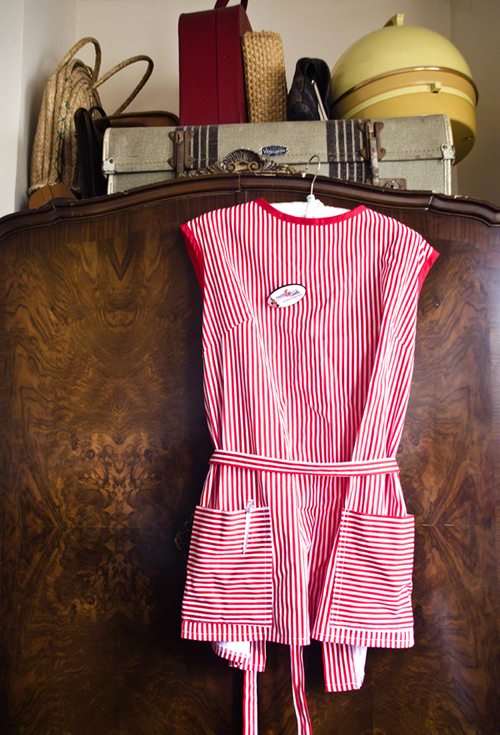 Bringing retro glamour to the 21st century is arguably Amanda Moorhouse’s raison d’etre. 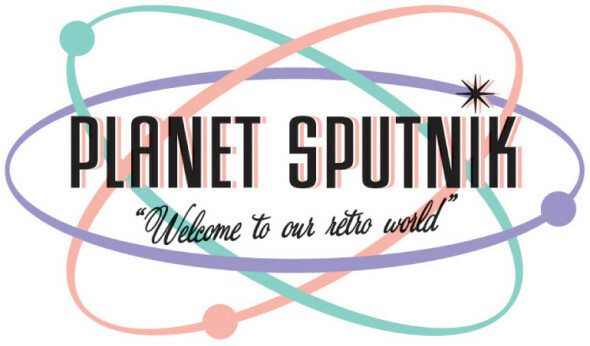 The London-based retro hair and make-up artist extraordinaire – and favourite of Planet Sputnik – is helping feed the mainstream’s hunger for all things vintage by giving thousands of women a taste of classic Hollywood style through her makeover business Lipstick & Curls. 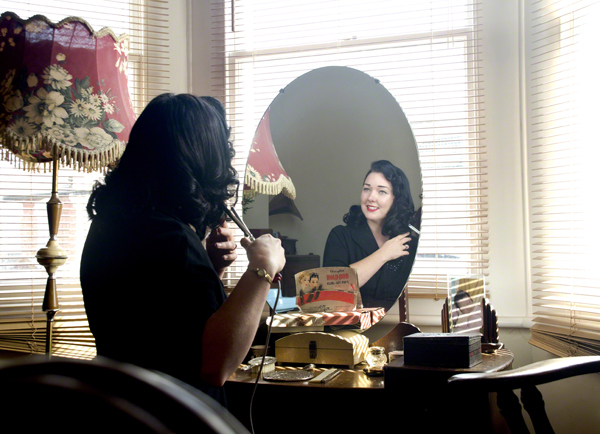 Amanda knows that many thoroughly modern women look longingly at the glamorous styles of eras gone by and wonder how they can recreate those looks today – and she has the perfect answer: Lipstick & Curls specialises in vintage hair and beauty makeovers for the lady in the street. 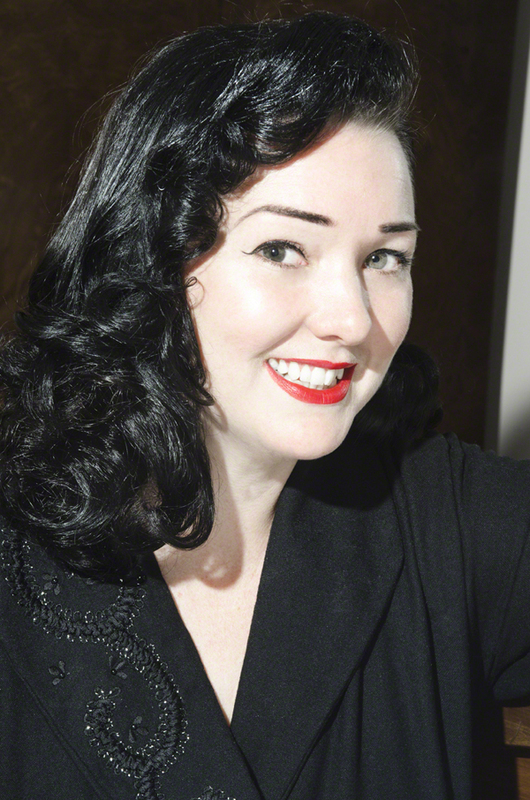 Aided by her team of fully-trained stylists, Ms Moorhouse has given thousands of women the chance to shine in true retro fashion, be it in the style of a 1920s’ flapper, 1950s’ Hollywood starlet or 1960s’ hippy chick. 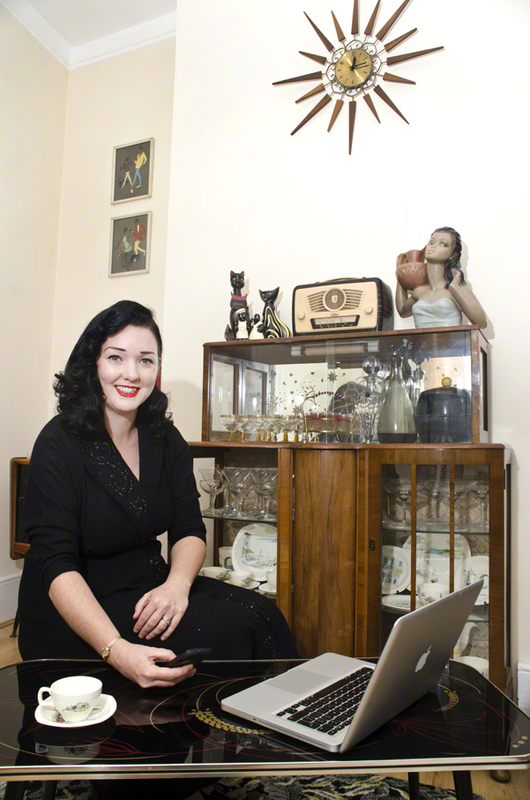 While the theme is vintage, Amanda embraces the digital age: her company is bang up-to-date in its marketing methods and she understands that social media such as Facebook and Twitter is utterly invaluable. 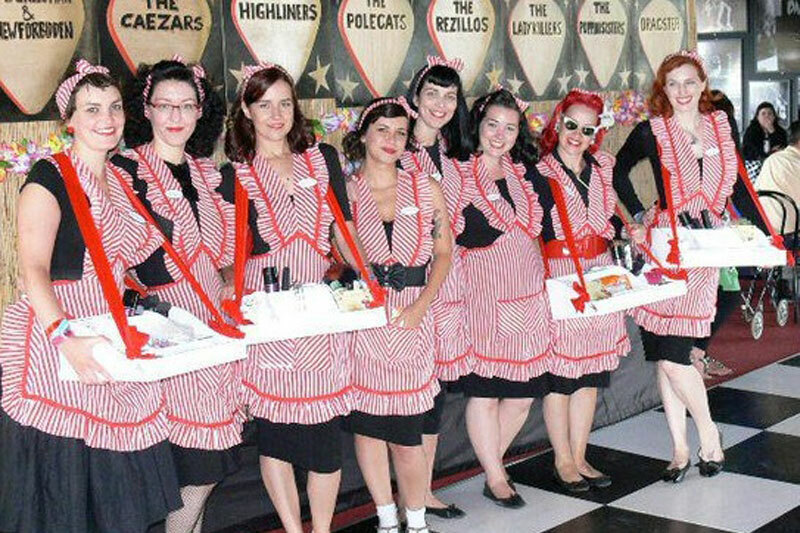 Lipstick & Curls advertises through numerous channels, and with pop-up pamper parlours, bespoke beauty workshops, a vintage bridal service and a corporate events team, it has successfully diversified its brand applications. 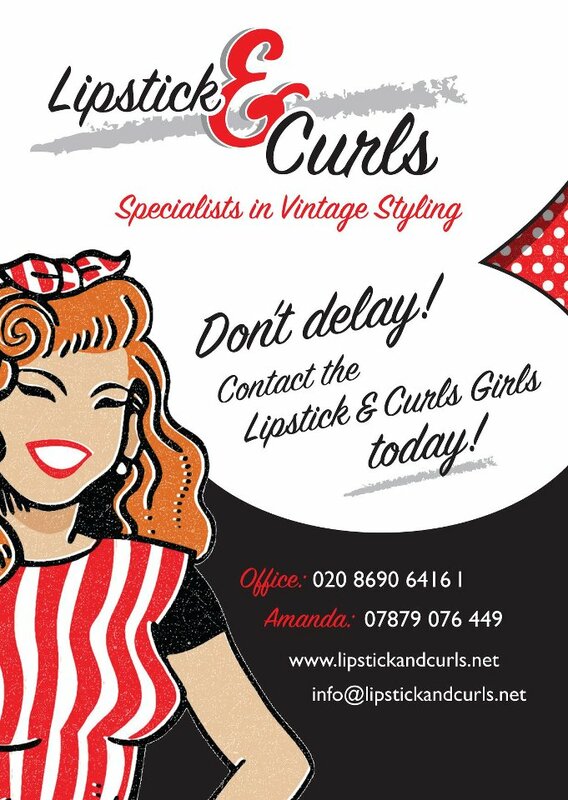 The Lipstick & Curls girls are ready to give you your retro glamour makeover.